Great venue and atmosphere - looking forward to next year! 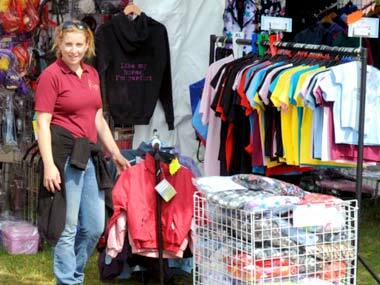 We have enjoyed exhibiting at Equifest. It is the most pleasant show we attend. 2014 was our first year - we have already booked to attend next year! Fantastic show! We really enjoy being part of the friendly atmosphere - looking forward to next year. Great show and well organised! Keep up the good work! Excellent facilities, great entertainment and great staff! 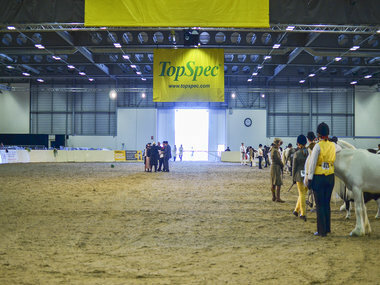 Great atmosphere to bring young horses and riders into for development. The atmosphere is brilliant - I love Equifest. My favourite show of the year! 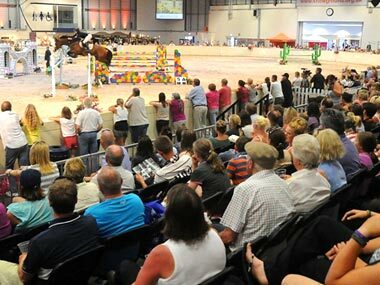 Equifest has just celebrated its eleventh year in 2018, and planning is now underway for the next event which will be running from the 29th August – 1st September 2019 at Peterborough’s excellent East of England Showground. Check out our Equifest 2015 video! 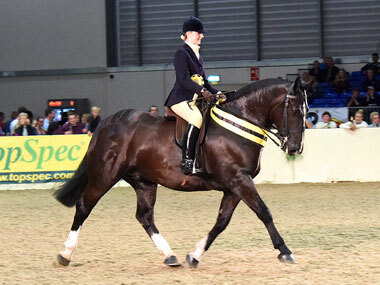 Having established itself as the unmissable festival of fun and enjoyment for all horse lovers, it now attracts over 10,000 visitors and competitors from all over the UK to compete, learn, shop and be entertained! Would you like to be a Sponsor of Equifest 2019?